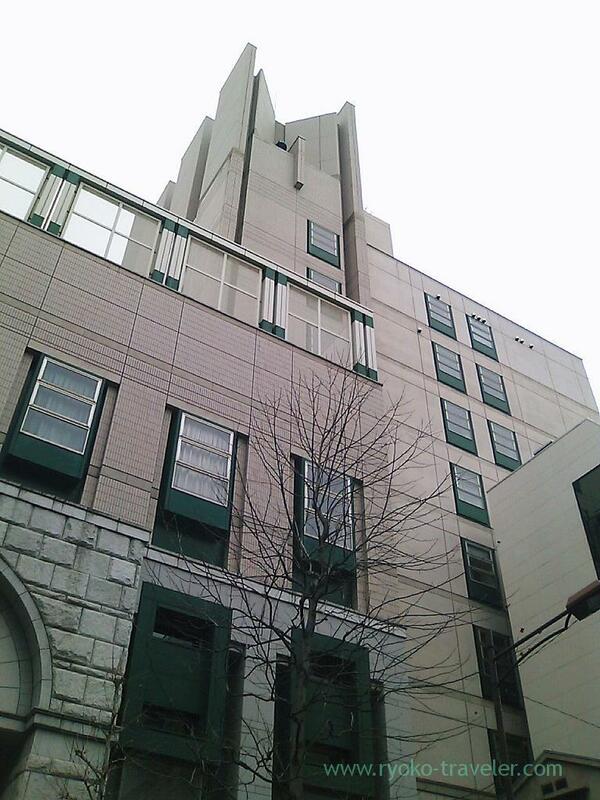 I went to Nihonbahshi I have something to do at there. 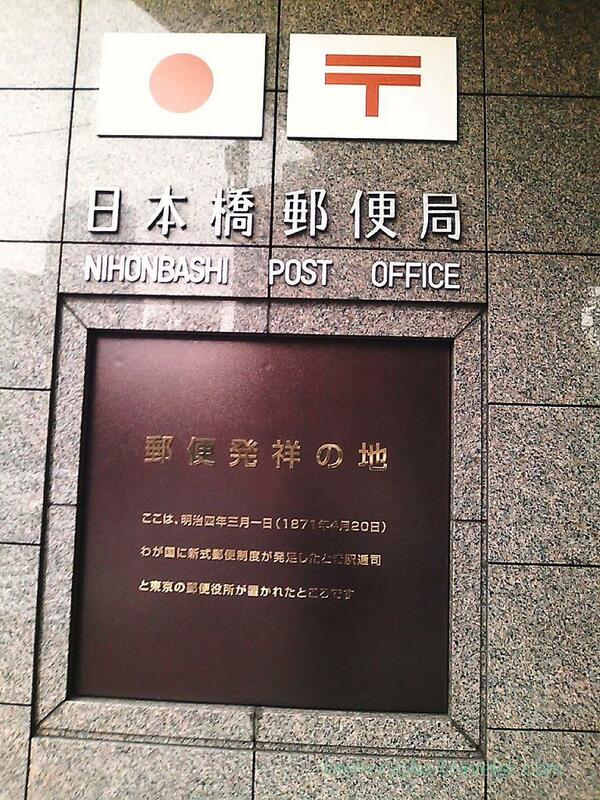 Nihonbashi post office is the birthplace of the Japan’s mail service. 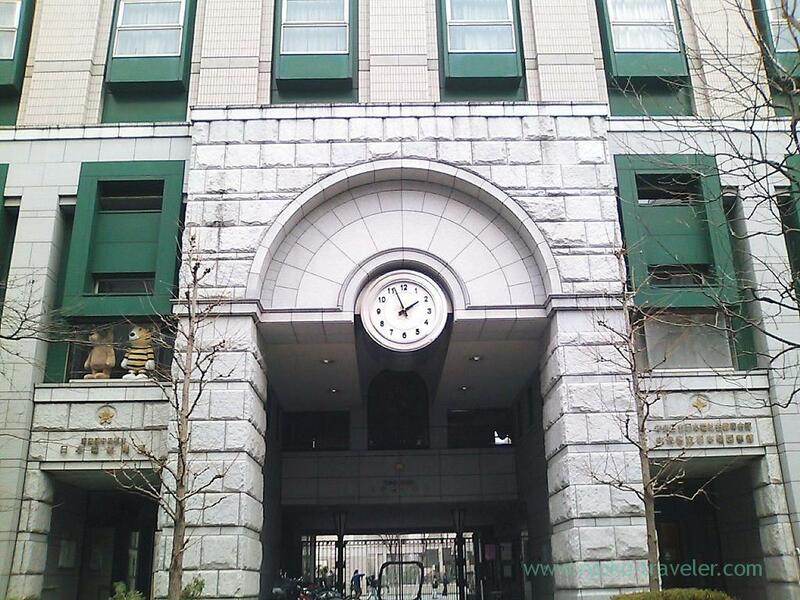 The entrance of Mitsubishi Logistics Co.Ltd. 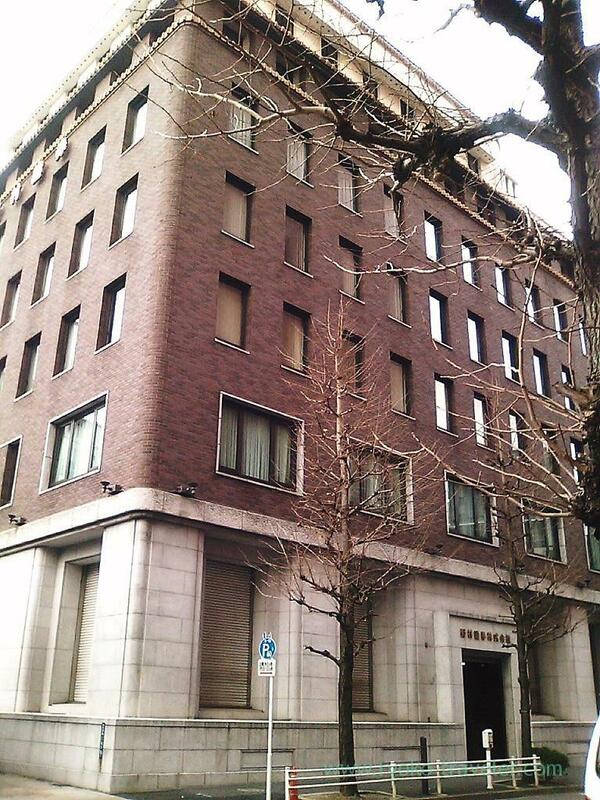 The Chuo Mitsui Trust and Banking Company. 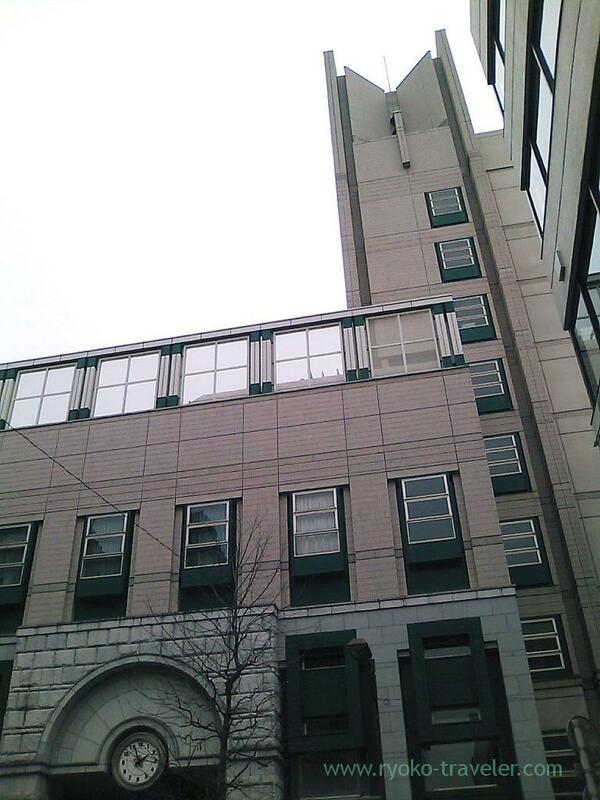 This is Nihonbashi elementary school (chuo ward). 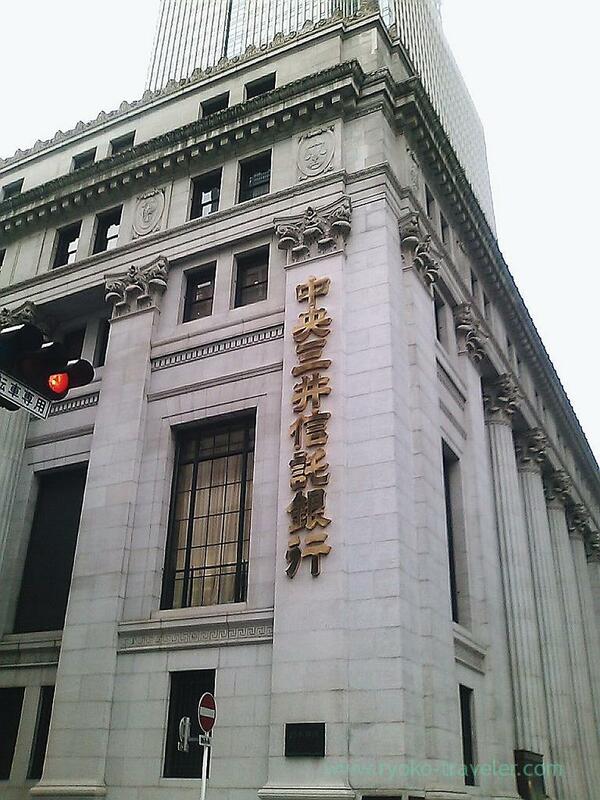 There is a library, too, so I went in. 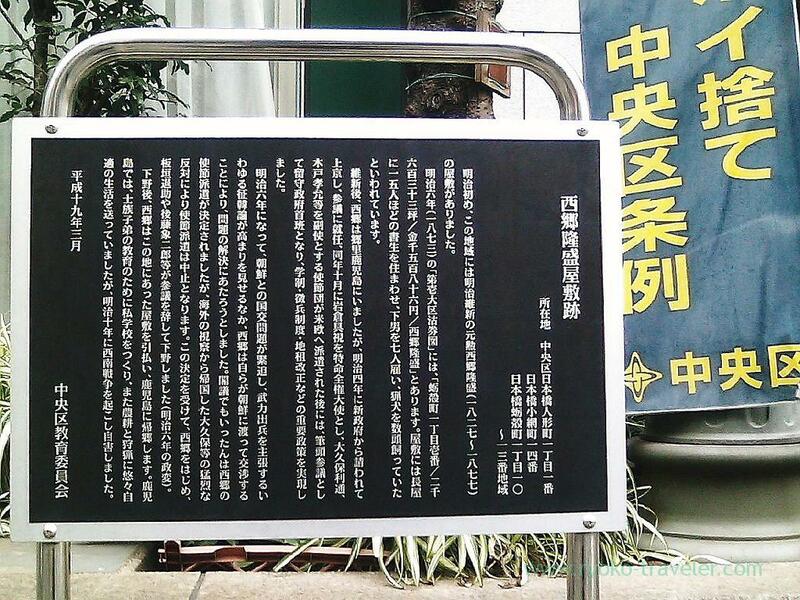 It is ordinary clean in the library. 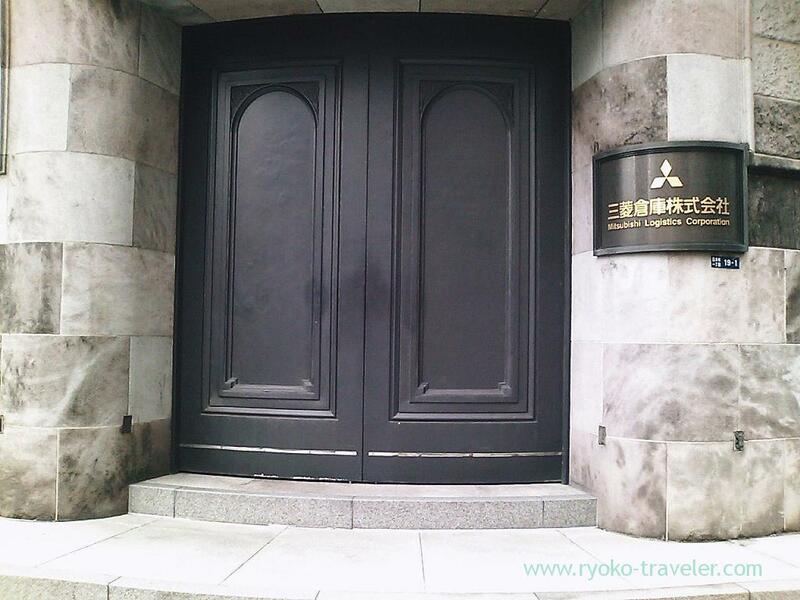 At aside, This is the site of the residence of Takamori Saigo.